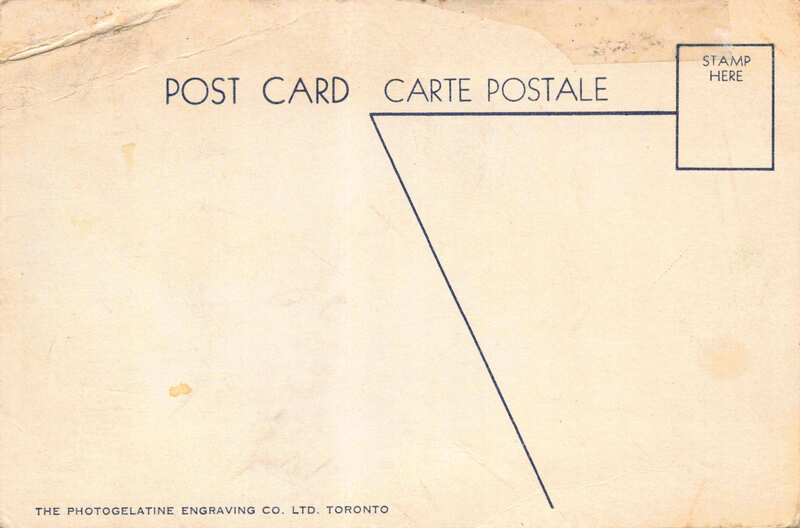 Postcard showing the train station and cenotaph at post office square. Home/Postcard showing the train station and cenotaph at post office square. 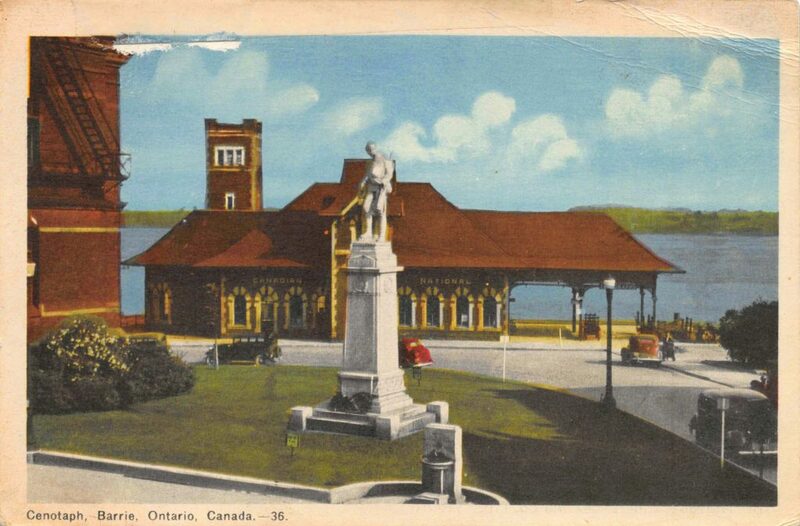 Tags: Barrie Train Station, Canadian National Railway, Cenotaph, CNR, CNR Train Station, Fred Grant Square, Fred Grant Street, Lakeshore Drive, Memorial Square, Post Office, Postcard, Train Station.